This entry was posted on July 24, 2014 by Soke Anshu. 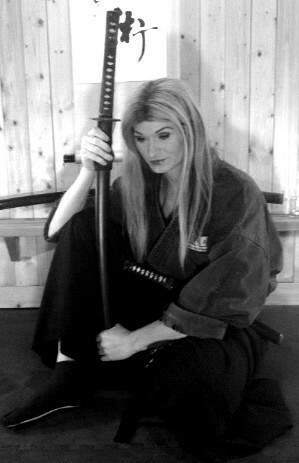 It was filed under Uncategorized and was tagged with Anshu Christa Jacobson, Anshu Christa Jacobson Budo Ryu Ninjutsu Dojo Bujutsu Kenjutsu Iaijutsu Jujutsu Samurai Iga Koga Koka tomo Togakure, Budo, bugei, koryu bujutsu, magic, magick, Ninja, Ninjutsu, Ninpo, Pagan, Paganism, Ryu, Samurai, Shinobi, Shinobi no Mono, shinobijutsu, soke anshu, Warrior Witch, Wicca, Wiccan, Witchcraft. Shout out from the NuMint Temple of Zen Thelemic Shaolin pagan Temple. Pray for me, I’ll Pray for you. Once I get the email I will help you, and get you all of the information that you need to start your training! Thank you very much for your interest in Ninjutsu! Looking forward to working wit you in the arts!